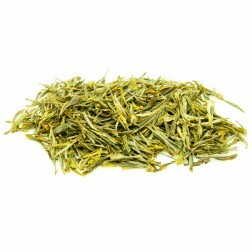 Yellow tea (Huang Cha) is one of the rarest types of tea only produced in Anhui (Huo Shan Huang Ya – Mt. 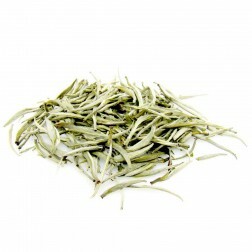 Huo Yellow Buds, Huo Shan Huang Da Cha-Mt.Huo Yellow Big/Large Tea), Sichuan(Meng Ding Huang Ya-Meng Ding Yellow Buds) , Hunan (Jun Shan Yin Zhen-Mt.Jun Silver Needle), Hubei, Guangdong provinces in China. The traditional processing of yellow tea can be traced back to ages ago and we are proud to offer our limited edition yellow tea to each and every corner of the globe. 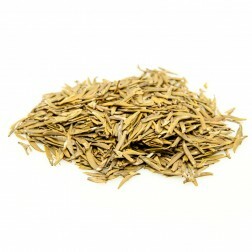 The availability of yellow tea online at Esgreen is a result of unique processing which infuses the brilliant bright golden color in it. 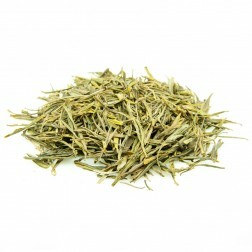 Unlike green tea which is dried regularly at short intervals, our yellow teas are stacked to achieve the perfect oxidation level after firing. 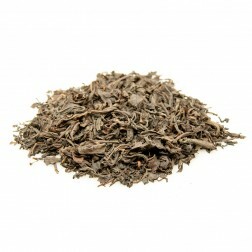 The rareness of yellow tea is due to the complex processing method and strict controlled duration and degree of heating. 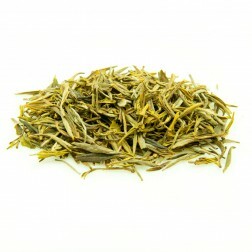 Only highly skilled, experienced tea makers are capable of making yellow tea. 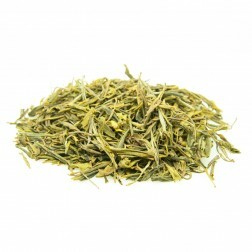 Unlike green tea which is dried regularly at short intervals, our yellow teas are stacked to achieve the perfect oxidation level after firing. 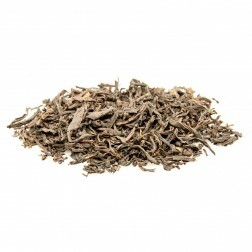 The misconception about quality that people have for buying yellow tea online can be cleared by our incredible process of slightly withering young tea buds right after picking, then cover them with thick cotton paper to create a high moisture and heat condition to allow a small amount of oxidation to occur. This process is called "Men Huang" (sealed yellow), variously takes hours to several days. 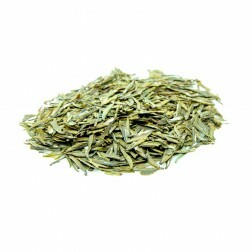 Before you buy yellow tea online at Esgreen, we assure you that the first sip from a cup of yellow tea prepared from our packet evokes the elegant glee of daily luxuries. Our mesmerizing high floral notes amalgamate with a polished honeyed body and an ultra-fine buttery finish. 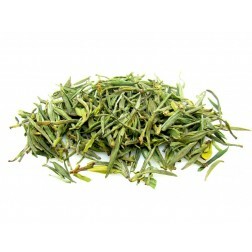 Choose from an array of perfectly balanced yellow tea online at Esgreen curated just for you.